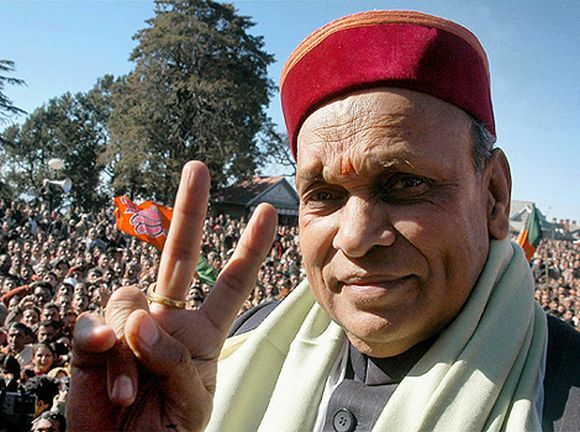 Himachal Pradesh Chief Minister P K Dhumal won from the Hamirpur seat defeating his nearest Congress rival Narinder Thakur by a margin of over 9,500 votes. Dhumal had won from Bamsan in 2007 by about 30,000 votes but after delimitation his constituency was scrapped and he had to shift to adjoining constituency of Hamirpur. 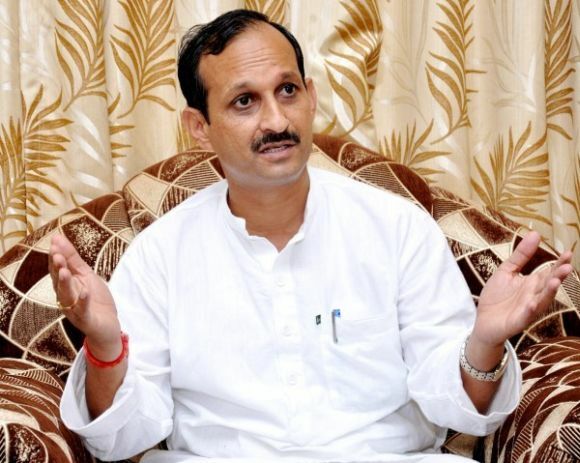 Bharatiya Janata Party's Rajiv Bindal has won from Nahan constituency by 12,824 votes. 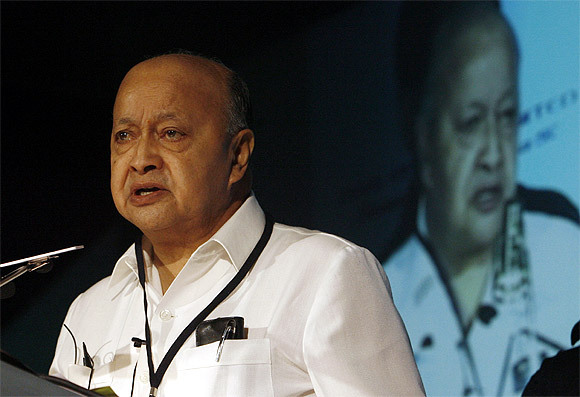 Former Himachal Pradesh Chief Minister and Himachal Pradesh Congress Committee president Virbhadra Singh won from Shimla (Rural) constituency defeating his BJP rival Ishwar Rohal by 19,033 votes. Singh, who is a strong contender for the post of chief minister, is a sitting member of Lok Sabha. He had resigned from the Union Cabinet after a special Court framed charges against him in a graft a case but the Congress high command appointed him state party president to lead the party in the assembly polls. 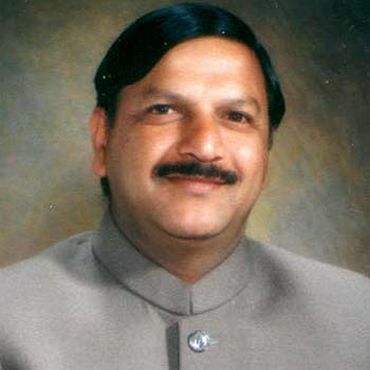 State Bharatiya Janata Party chief Satpal Singh Satti won the Una seat by 4,746 votes. Satti is a young leader and a two-time MLA . 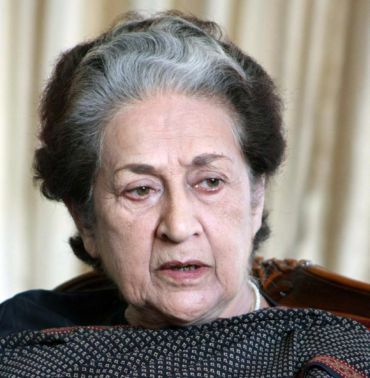 The oldest candidate in the Himachal Pradesh Assembly polls, seven-time MLA Vidya Stokes won from the Theog constituency of Shimla. She defeated her old rival and sitting MLA, Rakesh Verma of the Bharatiya Janata Party.